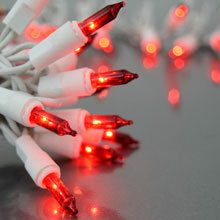 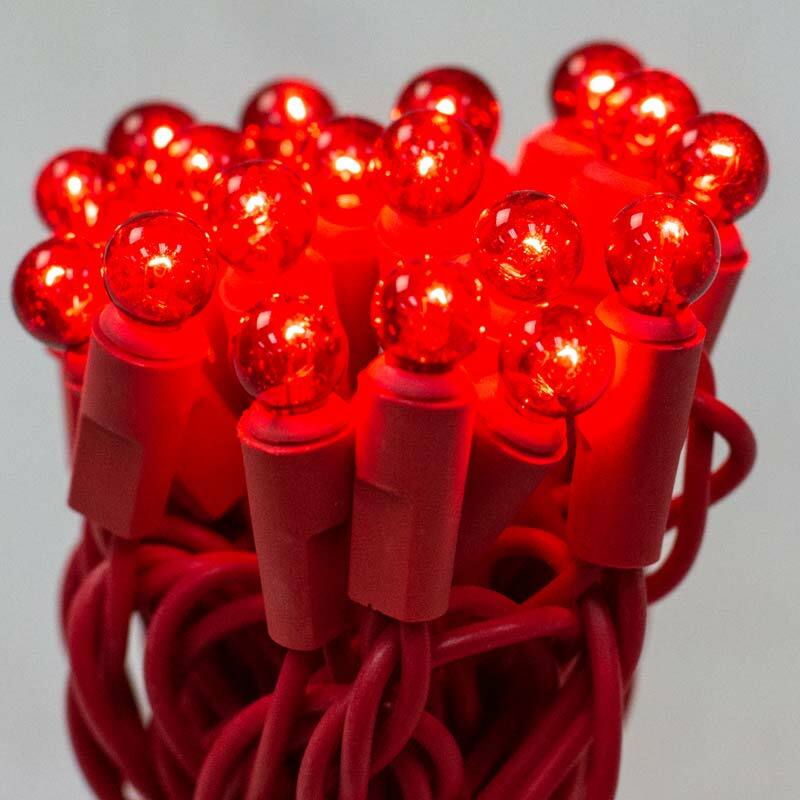 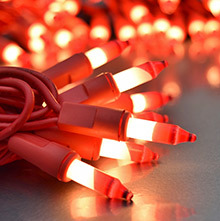 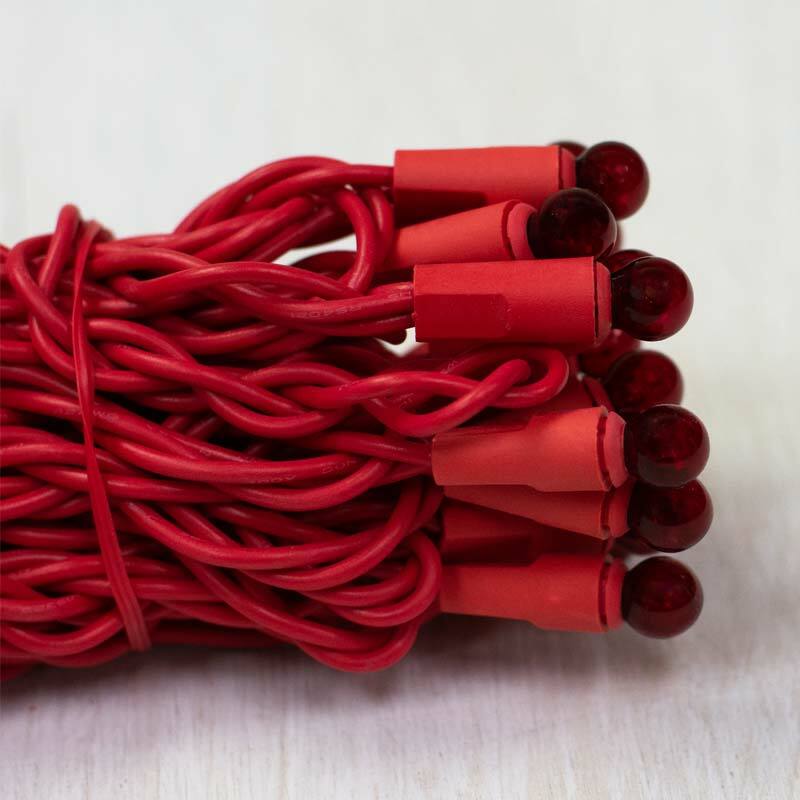 A light strand set of 35 red mini globe lights on a 12.2 foot red cord. 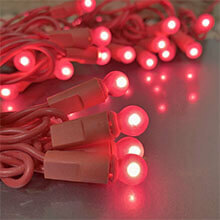 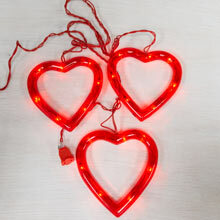 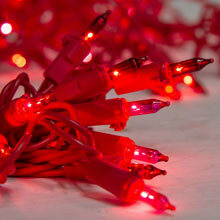 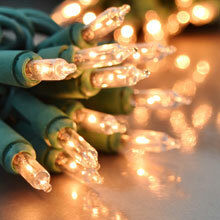 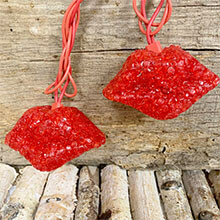 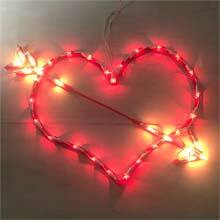 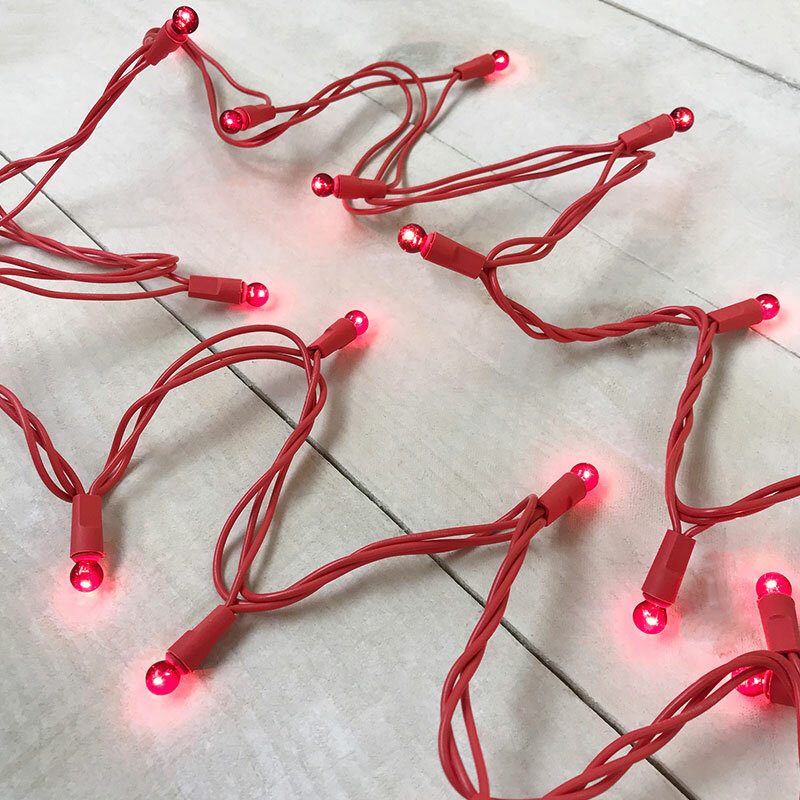 These red miniature globe string lights are great for indoor or outdoor lighting for decorating for Valentine's Day. 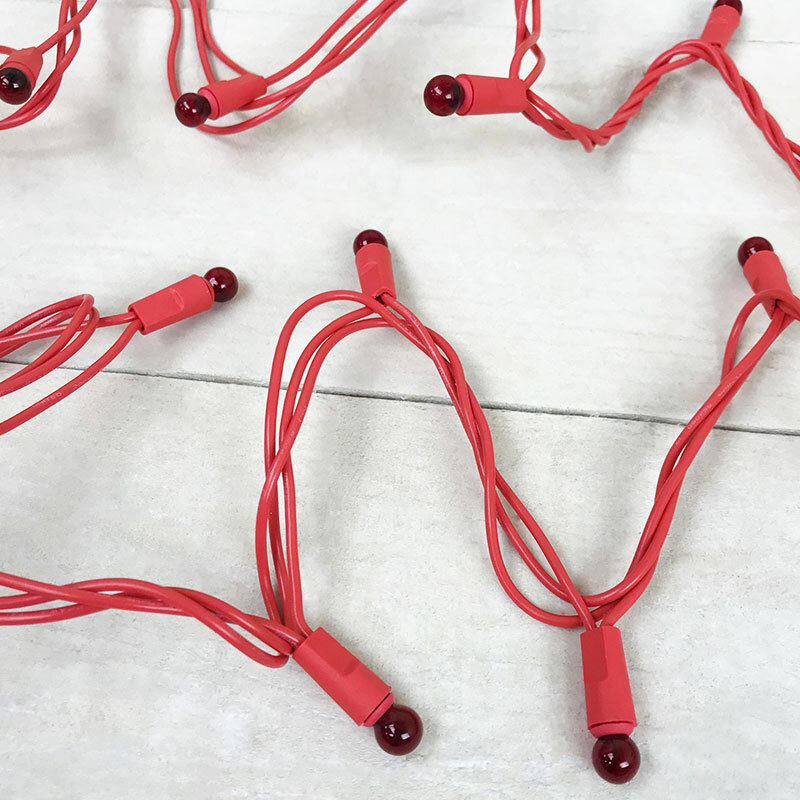 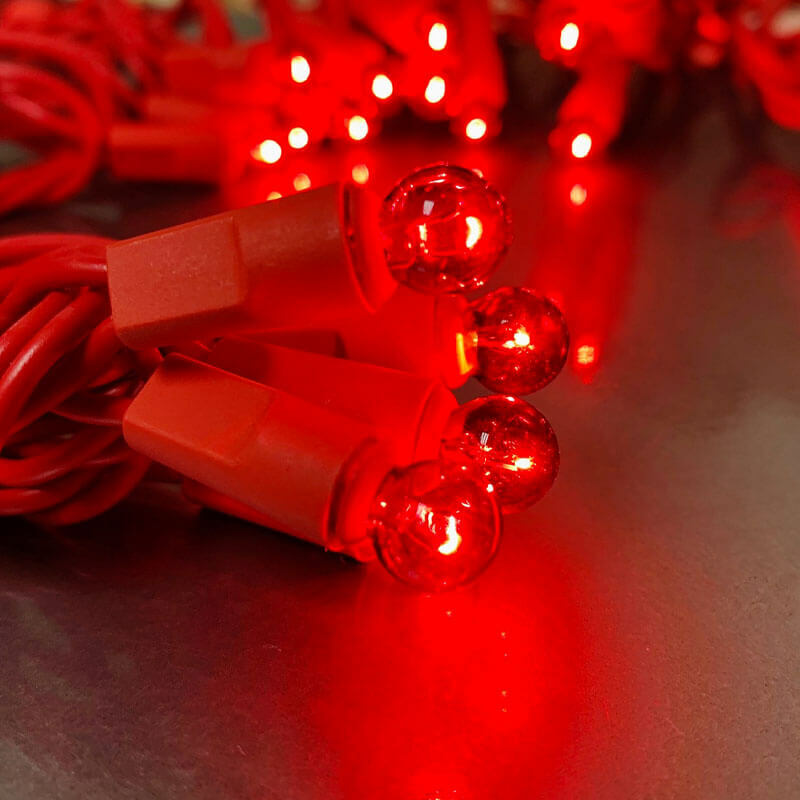 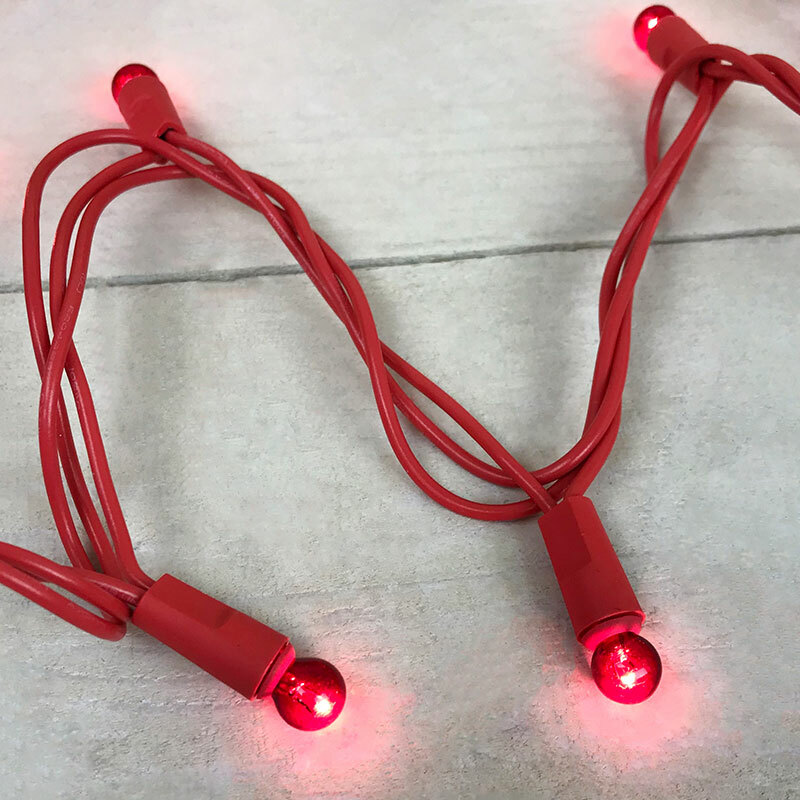 This strand of 35 red mini globe lights are perfect to hang on your patio, on your deck, or in your windows to accent your Valentine's Day decorations.